Doctors work with us when our body is at its weakest. Sometimes it's inevitable that a doctor’s intervention will kill, directly or indirectly, rather than cure. 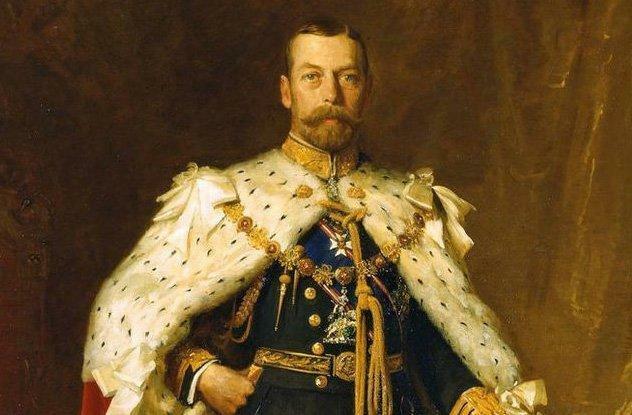 King George V of the United Kingdom was actually killed by his status. When he fell into a coma, it seemed that his last breath would happen too late for the deadlines of the morning papers. This means that the story of the monarch's passing will be reported in the evening papers. To make sure the prestigious morning papers get to print the story instead, the king’s doctor, Lord Dawson, injected him with cocaine and morphine to speed up his death. 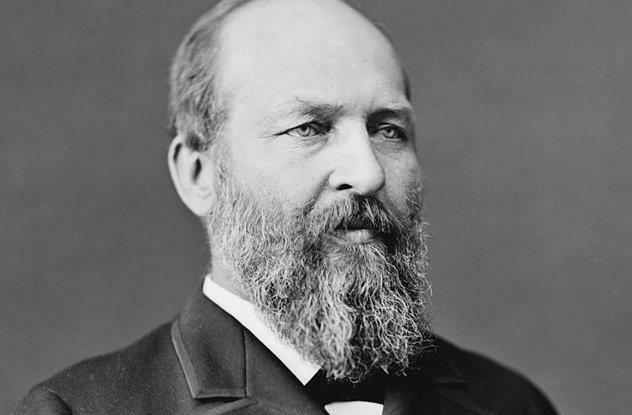 President Garfield was shot in 1881 by Charles Guiteau. The assassin’s bullet lodged behind the president’s pancreas, believed not to be fatal by itself. What seems to have killed the president was infection caused by his doctors. Right after the shooting, they probed the wound with their fingers to look for the bullet. Their unsterilized hands introduced germs that brought on a fever. They tried probing again and again to find the bullet, each time without sterilizing hands or tools. One doctor even punctured the president’s liver with his finger. Eighty days after the shooting, the president succumbed to infection. Not all famous people who die at the hands of their doctors are the victims of misconduct, ignorance, or malice. 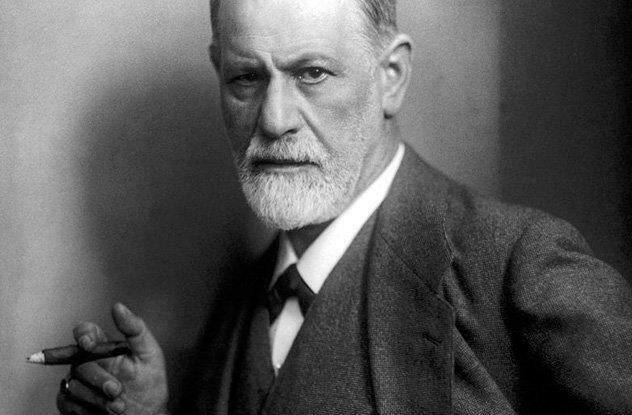 Freud smokes up to 20 a day. For the last decades of his life Freud suffered from painful cancers of the mouth. When he came to the end of his life, the psychiatrist told his doctor how he wanted to exit the world —painlessly. At Freud’s request, his doctor eased his passing with injections of morphine. 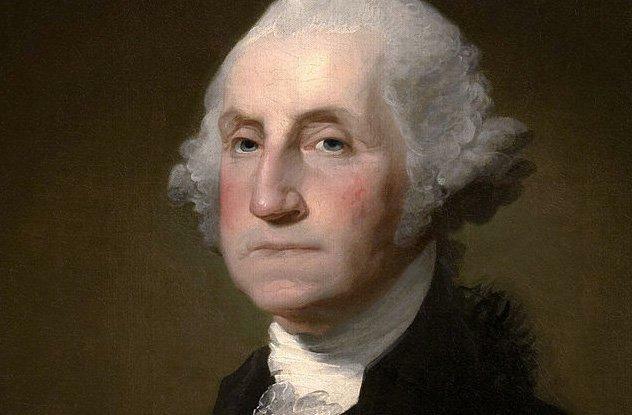 George Washington went out riding one day in the snow, then proceeded to dine without changing from his wet clothes. The next day, he had a sore throat. 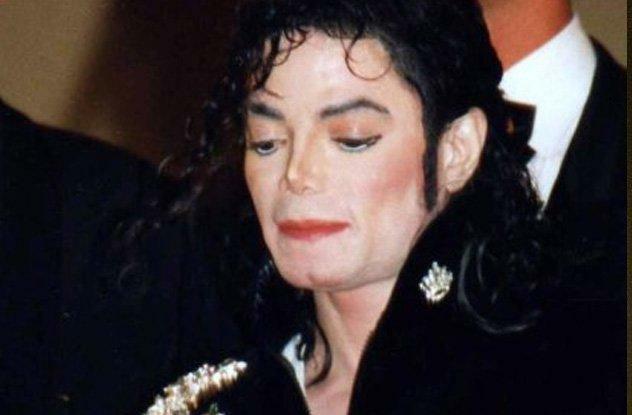 Michael Jackson was preparing for a new world tour when he suddenly died in 2009. The cause of his death? A powerful anesthetic, propofol. Jackson’s doctor prescribed it to treat the singer’s insomnia caused by the stress from his upcoming tour. Using propofol to get a good night's sleep is like using an atom bomb to dig a vegetable patch. Sure, you'll get the job done, but your cabbages will glow in the dark. His doctor was sentenced to four years in prison for involuntary manslaughter and was released after two. 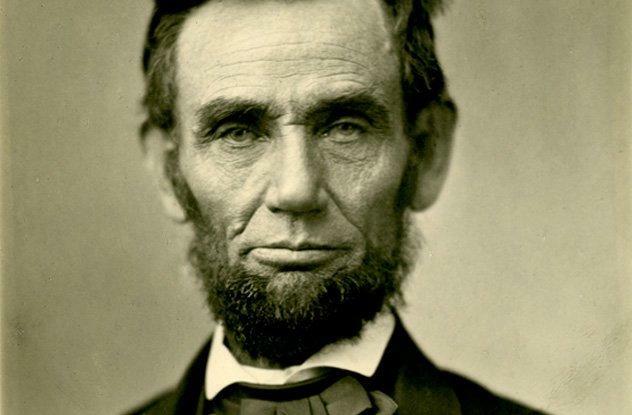 Everyone knows what killed President Lincoln - John Wilkes Booth shot him at point-blank range in the head. Even today, such a wound is likely to be fatal. Case closed? Not quite. In the Civil War, many people had taken bullets to the brain and lived. It has been contended that medical treatment rather than the gun finished off the president. Doctor Charles Leale was in the theater at the time of the shooting and was the first to reach the president. He reported, “The coagula I easily removed and passed the little finger of my left hand through the perfectly smooth opening made by the ball.” Massive damage was done by the bullet but the probing of the wound, repeated later by other doctors, may have caused deadly blood loss. 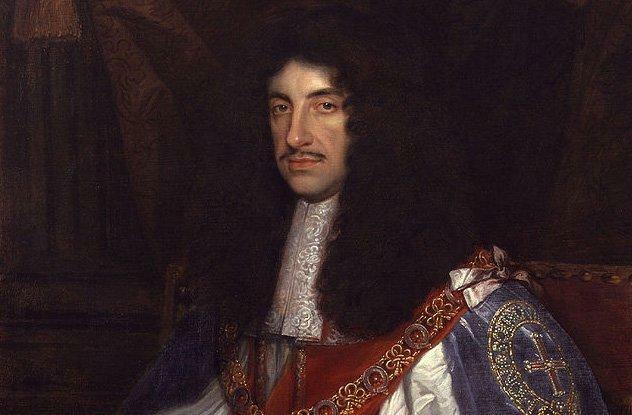 King Charles II of England suffered from an overabundance of doctors. Fourteen medics cared for him and all wished to try their treatment when the king suffered some sort of fit while shaving. 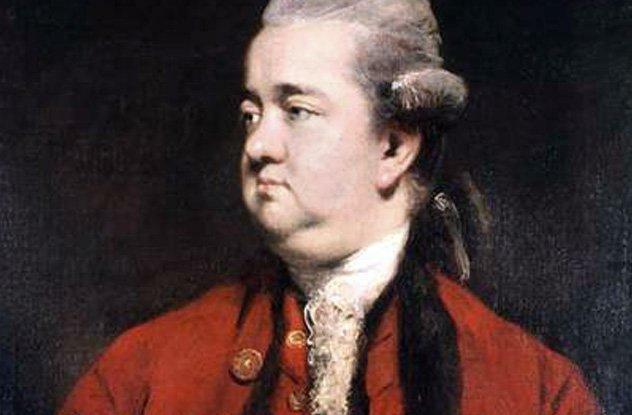 Edward Gibbon’s Decline and Fall of the Roman Empire is one of the masterpieces of historical writing. There is, however, a fact about the historian that is often left out of the history books. Gibbon suffered from a swelling of the testicles. Gibbon decided to have the illness dealt with. “If the business goes off smoothly, I shall be delivered of a small burden (it is almost as big as a small child).” Four quarts of watery fluid were drained off in the first operation, which was repeated several times, each drawing out similar amounts. While these treatments relieved the painful and embarrassing condition, they also caused an infection that killed the man. The second Charles II on this list suffered a bad death. 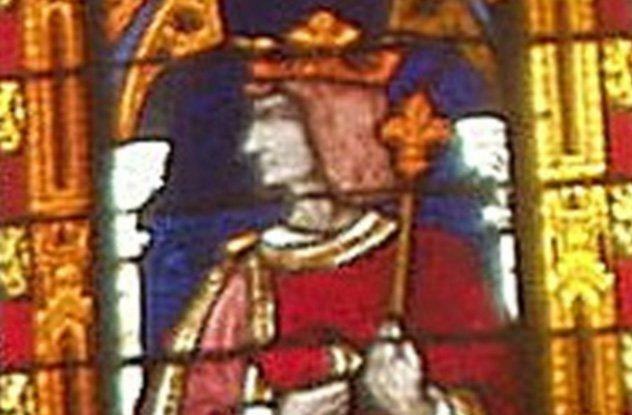 When he fell ill, unable to use his arms and legs, his doctors took an unorthodox approach to curing him - wrapping the monarch in brandy-soaked cloth. To give him the maximum exposure, the king was sewn into the cloths at night. One night, the lady sewing him in had a length of thread left. Instead of cutting off the excess, she decided to burn it off with a candle. As anyone but the lady might have expected, the candle set the alcohol-impregnated bed aflame, killing the king. According to the chronicler Jean Froissart, the king lingered in agony for two weeks before dying, giving moralists a fitting end to the story of Charles the Bad (a sobriquet he earned by playing the English and French against each other during the Hundred Years War and switching sides whenever it seemed advantageous).